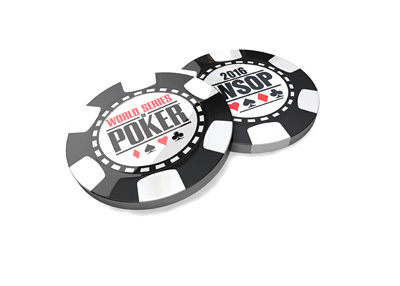 The numbers for the 2016 World Series of Poker main event are now in. 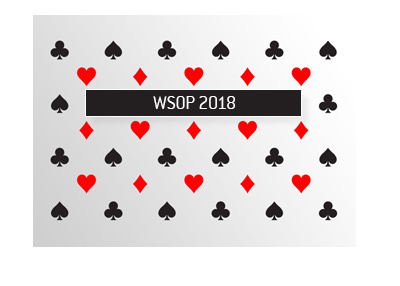 After a monstrous turnout of 4,240 players for Day 1C (which is a record), the 2016 World Series of Poker main event ended up with a grand total of 6,737 entrants, making it the fifth largest main event turnout of all time. Only the 2006 (8,773), 2010 (7,319), 2011 (6,865) and 2008 (6,844) main events have had larger turnouts. 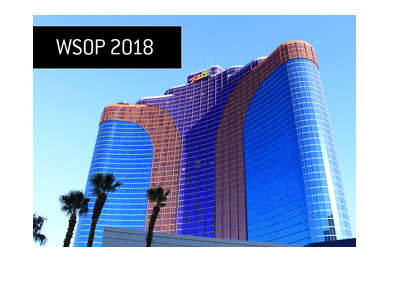 The 6,737 player turnout means that there is a total of $63,327,800 in the prize pool, with the eventual winner of the tournament taking home $8 million. 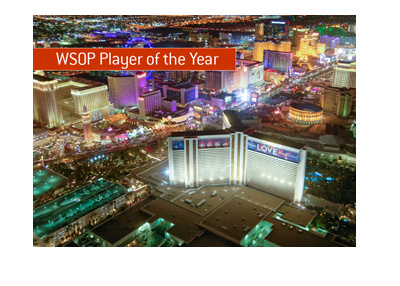 The top 1,011 players will all receive a minimum payout of $15,000. This was the largest main event turnout since 2011, when Pius Heinz outlasted 6,864 other players to take down the $9,152,416 first place prize.